Handle those “sensitive situations”. 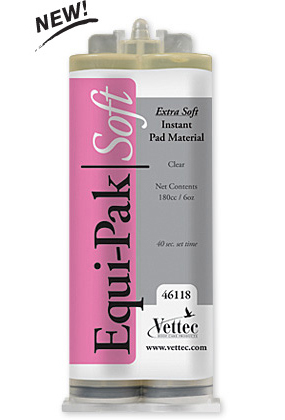 About 2X softer than regular Equi-Pak. Stays soft (even in cold temperatures). 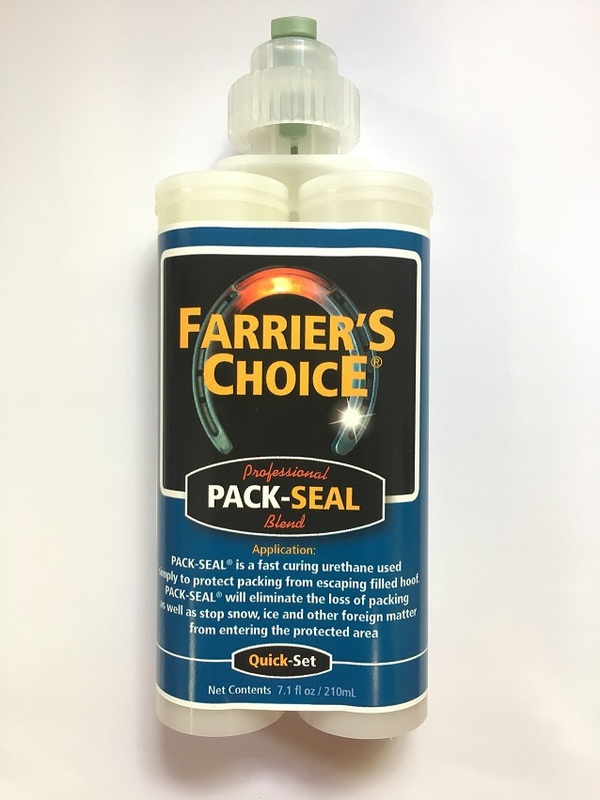 Strong bond to soles sealing out moisture and debris, (better than silicones). Use with pads on working horses. Perfect for deep commissures and thin soles. 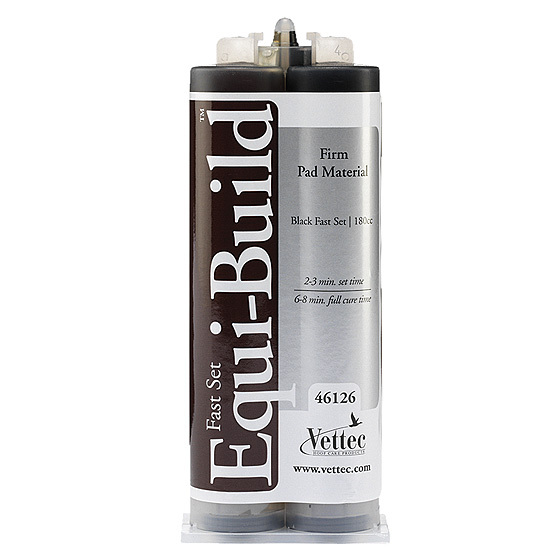 Can be filled to ground level (w/o a pad) for lameness cases (with limited turnout). Absorbs shock and concussion.